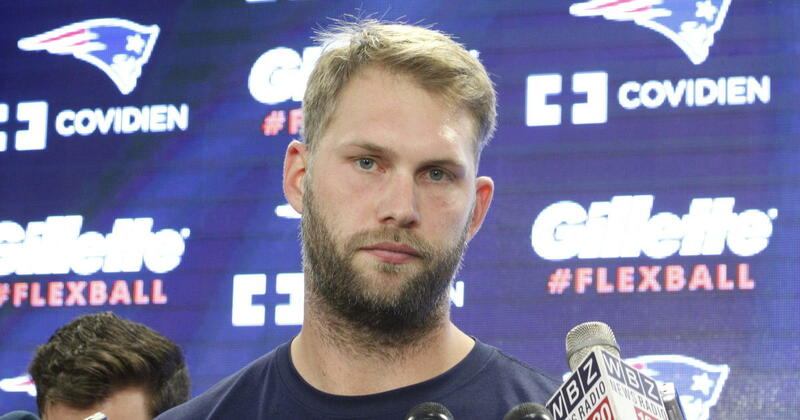 Scott Chandler, one of the Patriots' new offseason acquisitions, started practicing again earlier this week according to ESPN Boston's Mike Reiss. Chandler had been out since the first week of training camp with an undisclosed injury, but had practiced alongside Rob Gronkowski and Tom Brady during the spring. Chandler seems to still be in recovery mode, and he's taking everything day-by-day. "Just trying to get through this training camp grind, taking it a day at a time; get back out there and try to get back in the swing of things," Chandler said. Chandler also had some high praise for Gronkowski's work ethic. "You don't get to see the kind of work that guys put in day-in and day-out. That's kind of the whole scheme here, guys come to work every day and Rob's no exception."